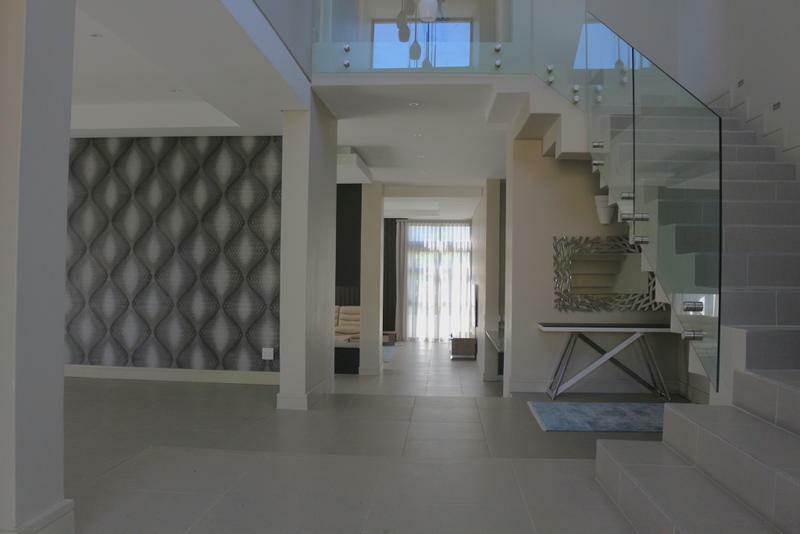 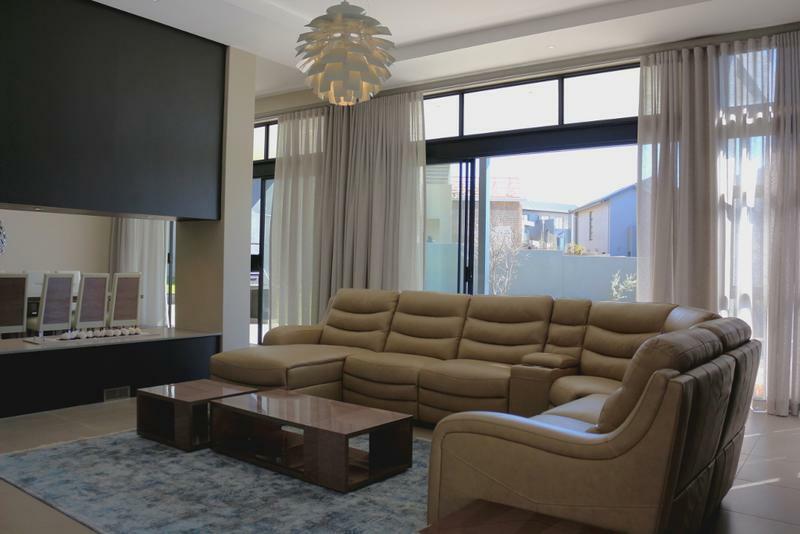 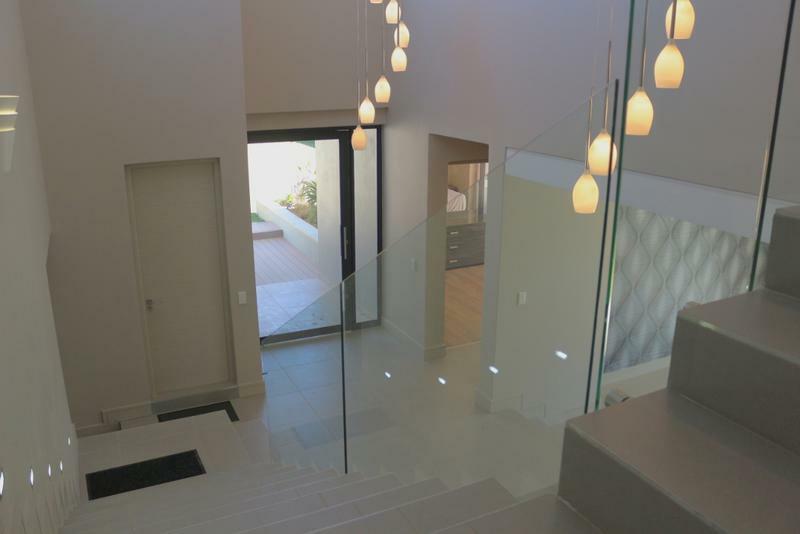 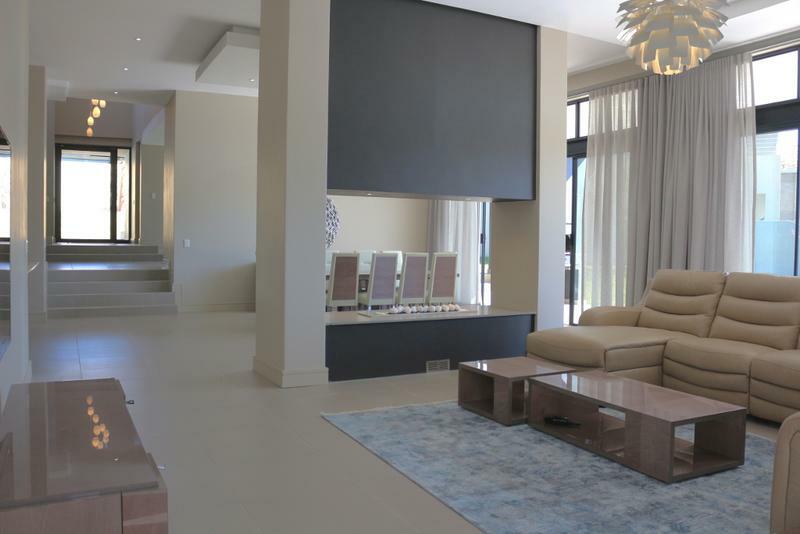 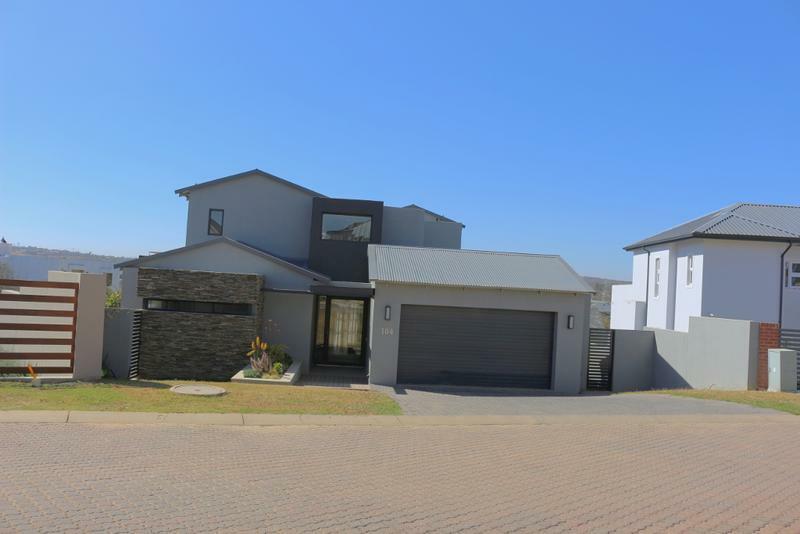 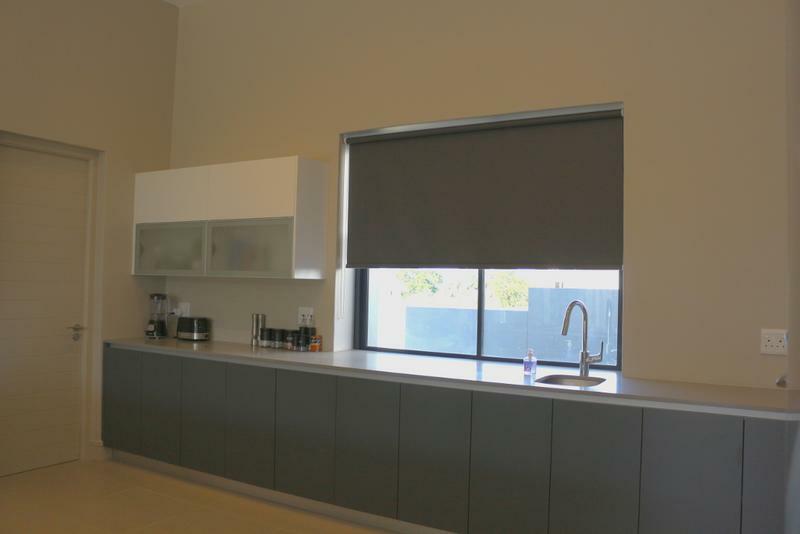 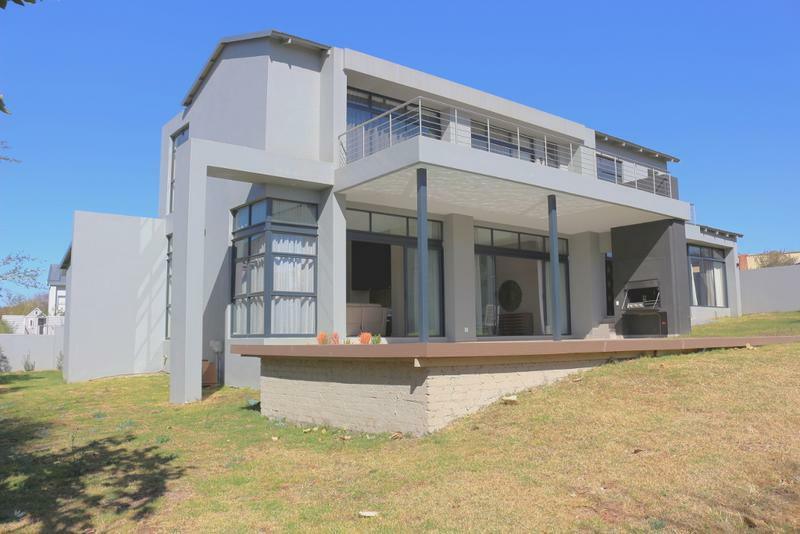 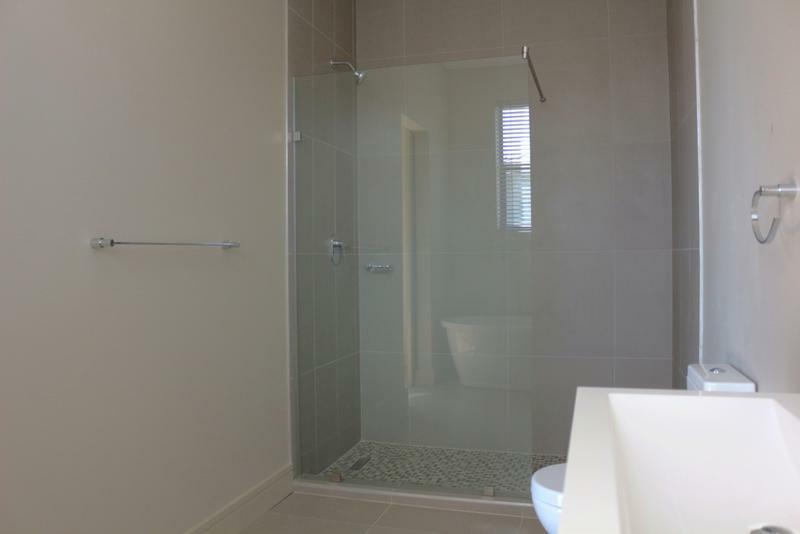 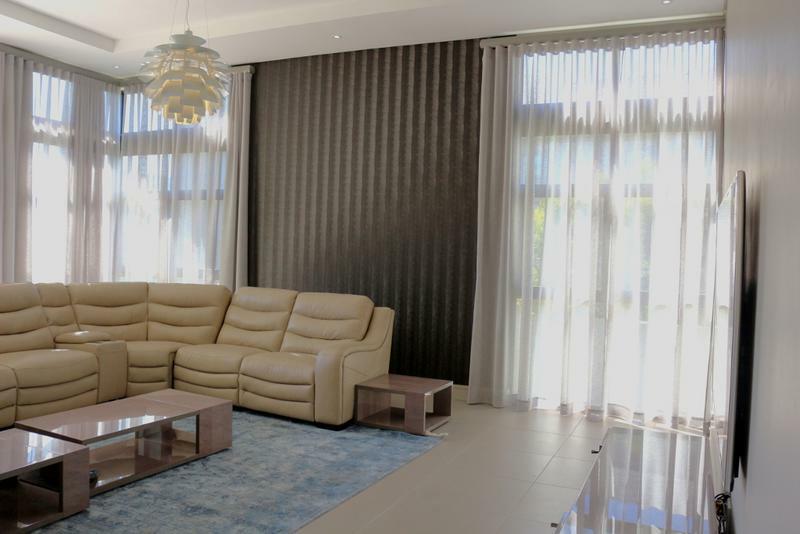 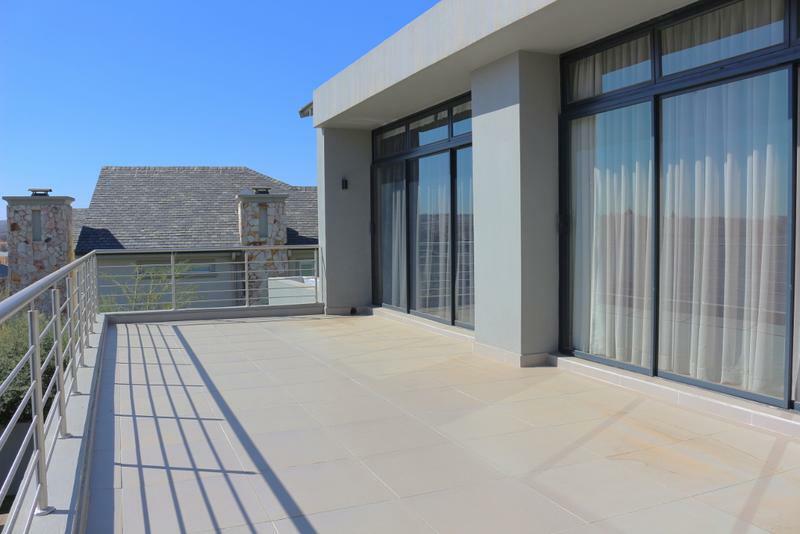 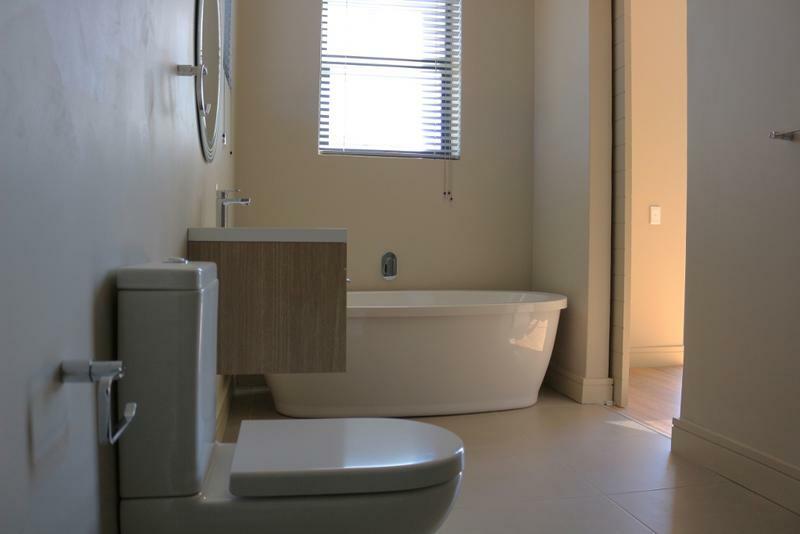 A must see modern house in the highly sought after Helderfontein Estate. 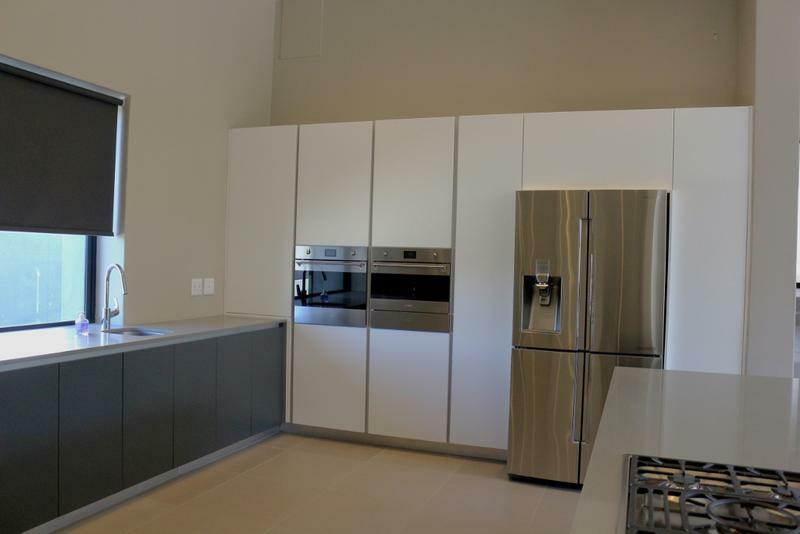 This home consists of downstairs a light, very modern and elegant open plan kitchen with Smeg appliances and a separate scullery. 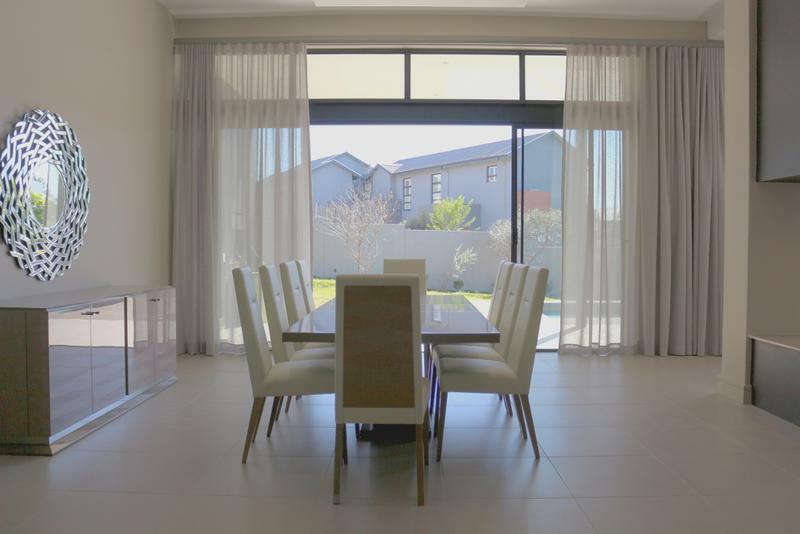 Dining room and lounge which share a gas fireplace all open onto a covered patio with gas braai, pool, and garden.Guest bedroom ensuite and another bedroom with a separate bathroom. 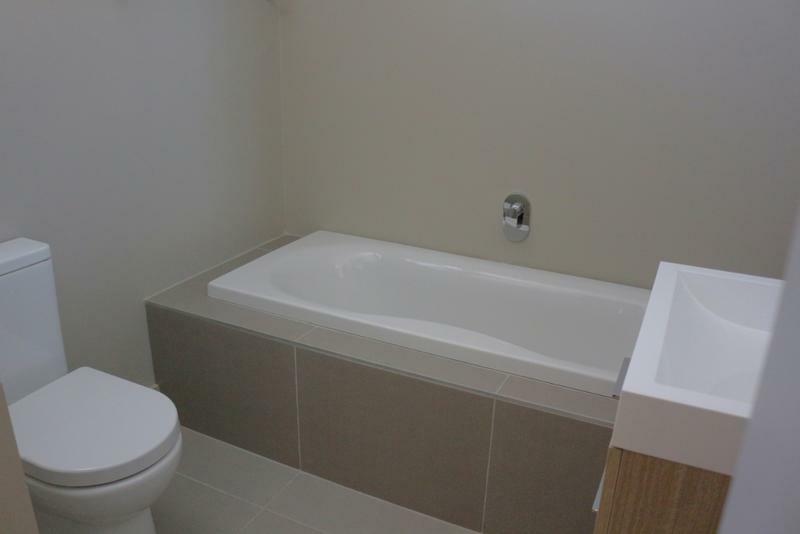 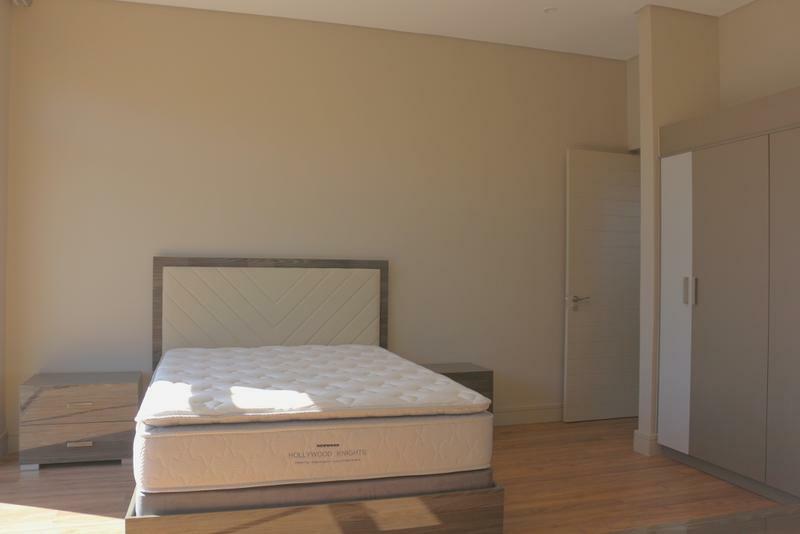 Upstairs 4 spacious bedrooms all en suite. 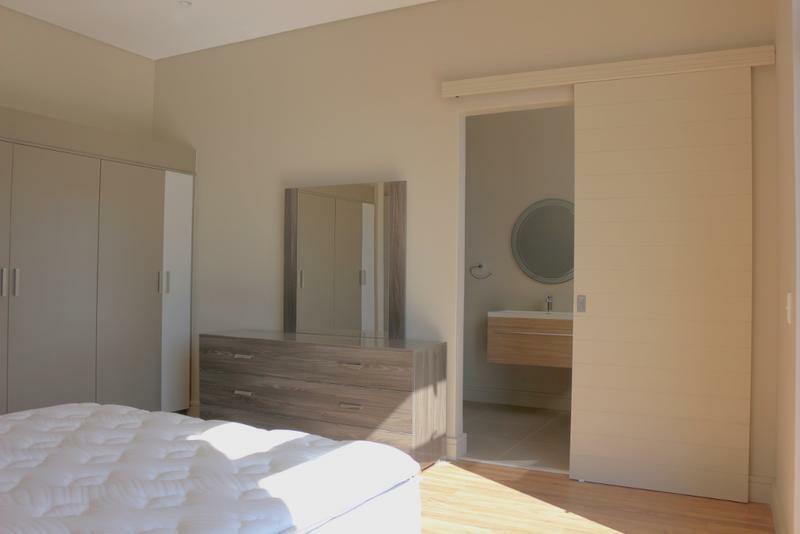 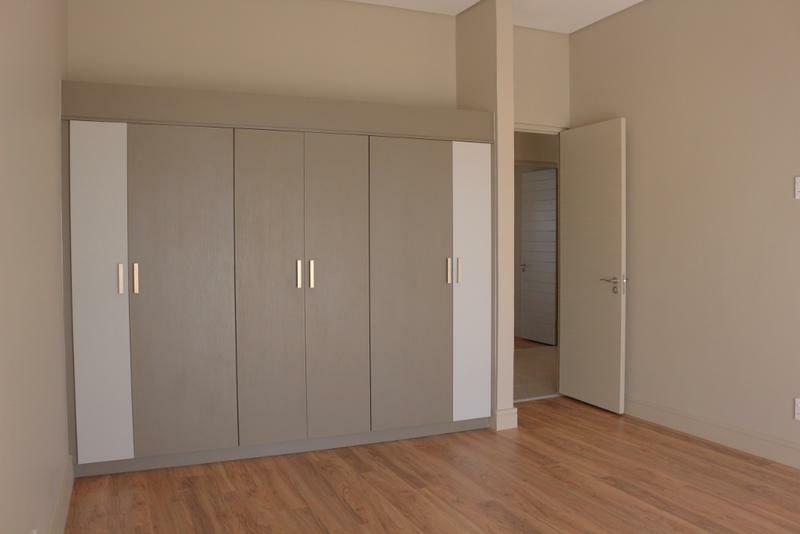 The main bedroom has walk in cupboards. 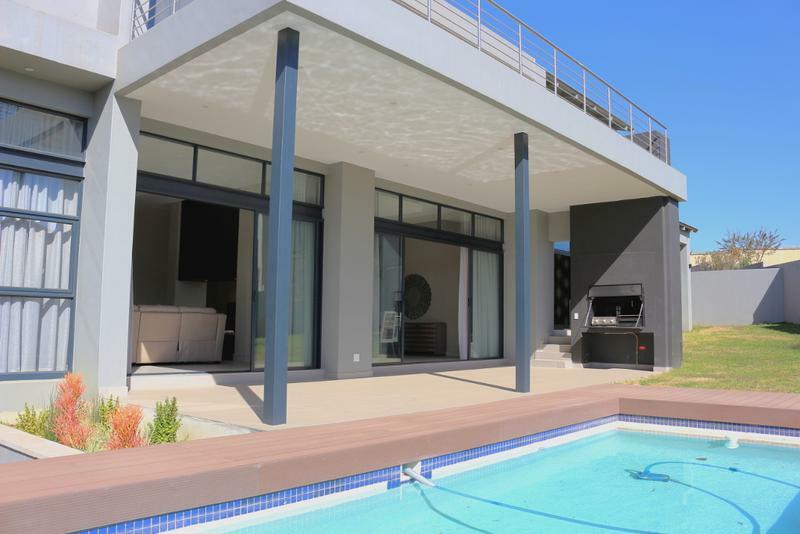 Maids Quarters, Pool and Double Garages. 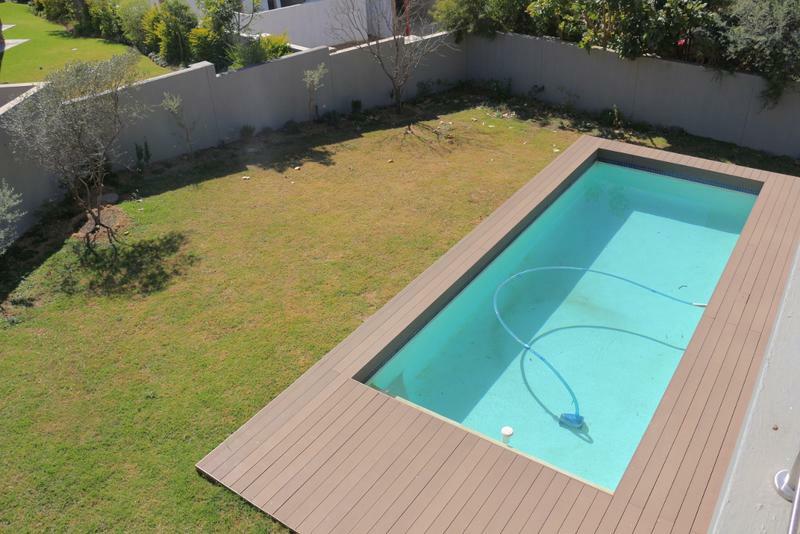 All in the sought after Helderfontein Estate which has a school and is close to all amenities.